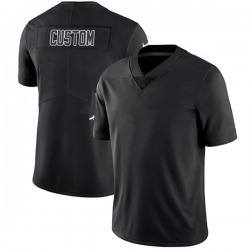 Send your favorite Oakland Raiders player some praise on game day with this Legend Men's Custom Oakland Raiders Nike # # Jersey - Black. 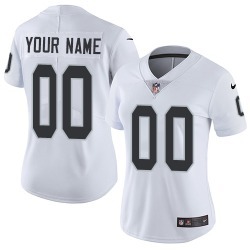 You'll truly feel like a part of the team when you push them towards another exciting victory in this sweet Oakland Raiders top! 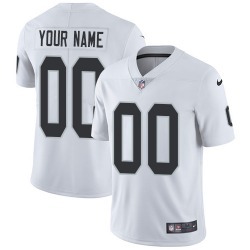 Send your favorite Oakland Raiders player some praise on game day with this Legend Youth Custom Oakland Raiders Nike # # Jersey - Black. 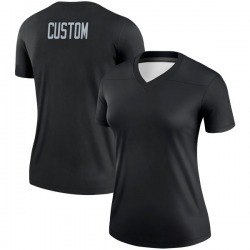 You'll truly feel like a part of the team when you push them towards another exciting victory in this sweet Oakland Raiders top! 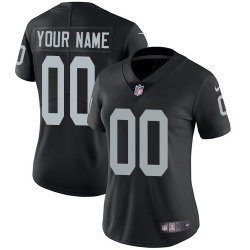 Send your favorite Oakland Raiders player some praise on game day with this Legend Women's Custom Oakland Raiders Nike # # Jersey - Black. 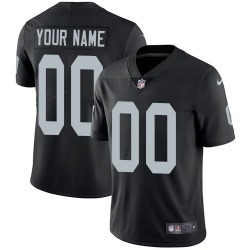 You'll truly feel like a part of the team when you push them towards another exciting victory in this sweet Oakland Raiders top!